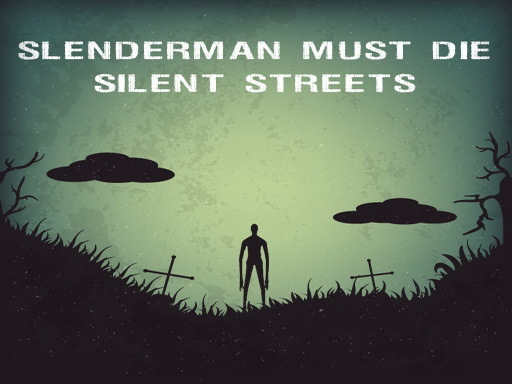 New Slenderman Must Die Chapter - Explore City Streets and Winter Forest (Christmas Special). - Better graphics - Get ready for Holidays with Best Slenderman game ever! Silent streets in Silent City. Find 8 pages before he gets you. Are you a hunter or a prey ? Christmas Special. Find 7 presents to defeat Slenderman and his evil companions! Good Luck!